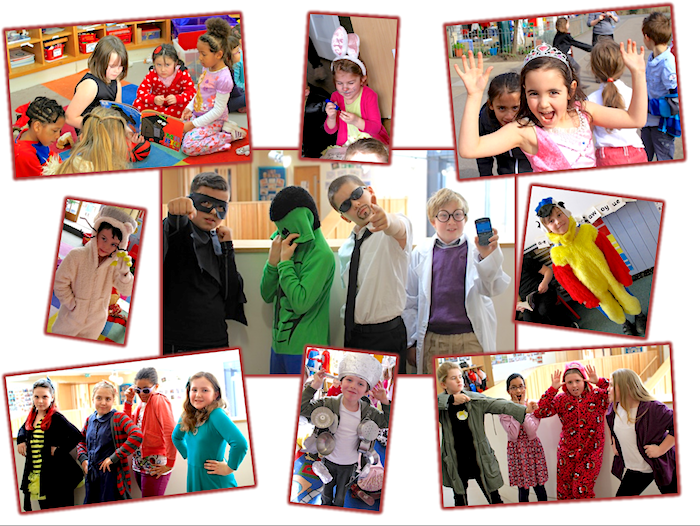 At Lowther we love learning in lots of different ways. 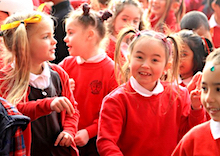 We have lots of trips and exciting events planned throughout the school year. 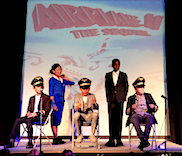 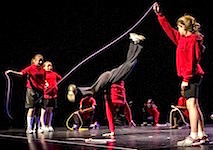 Events page - Skipping website movie v2 June 2014 from Lowther School on Vimeo. 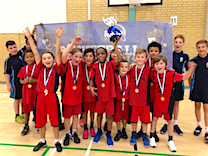 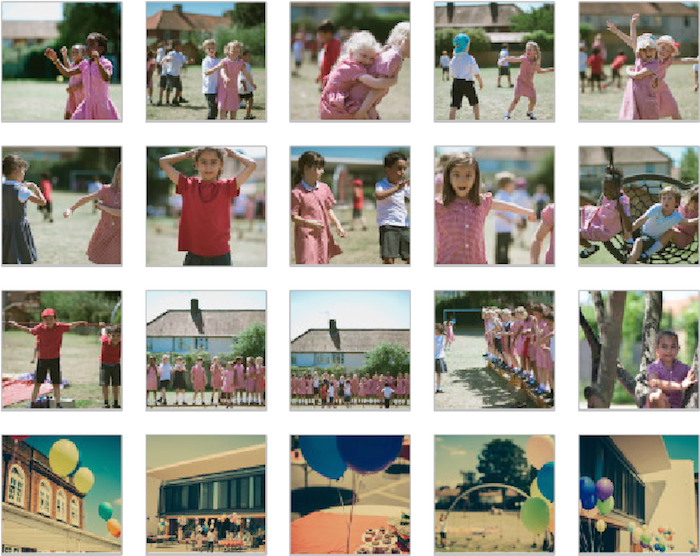 Events page - Borough Sports Video v1 June 2014 from Lowther School on Vimeo. 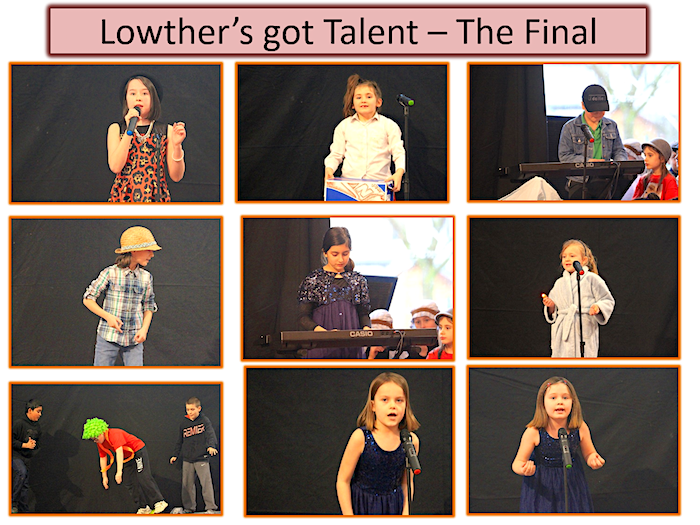 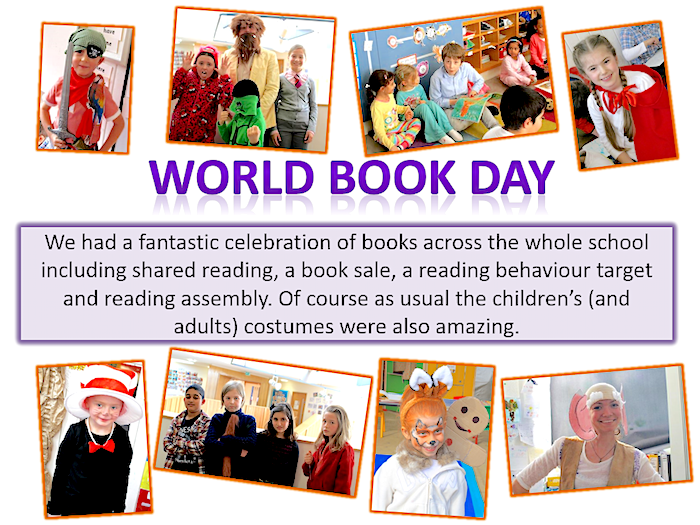 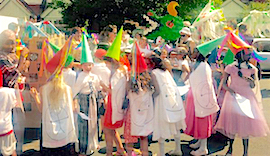 Community day 2014 Video from Lowther School on Vimeo. 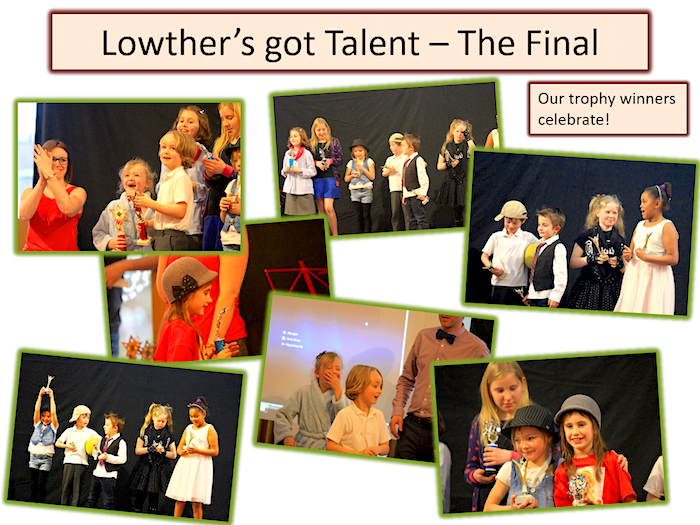 Key Stage 2 children talking from Lowther School on Vimeo. 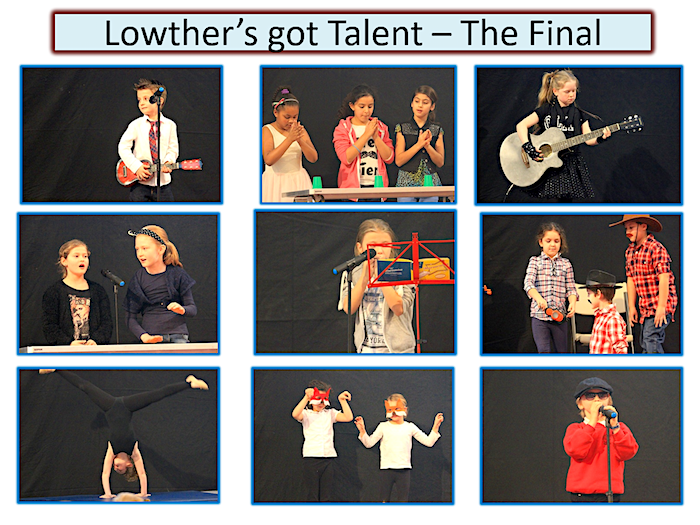 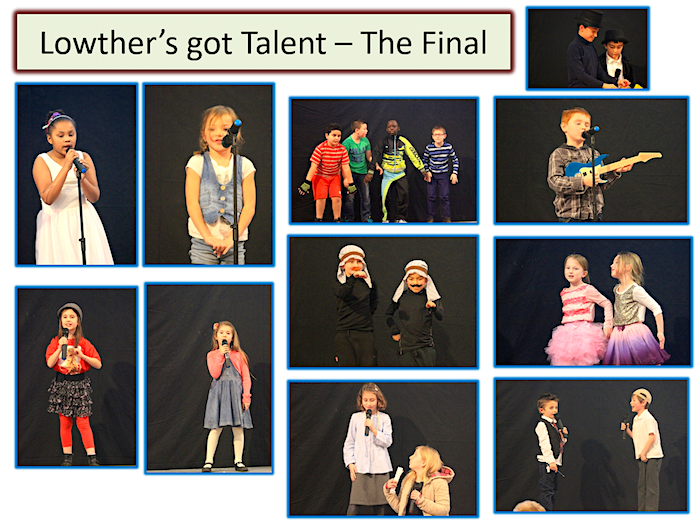 KS2 Open Eve Video 2014 from Lowther School on Vimeo.